If you’re a Really Big Nerd (TM) of at least the Sci-Fi variety, you’re likely familiar with the Doctor Who Universe. Even if you’re not a really big nerd you may have some familiarity. Some quick context for the uninitiated — Doctor Who is a character who travels through space and time (using a “TARDIS” which stands for “Time And Relative Dimension In Space” aka a time machine), “The Doctor” as the character is known goes on adventures and misadventures with a “companion”, whom is a human that they picked up from a particular time and place on earth. Throughout the series, The Doctor has been portrayed by men in all but one (the most recent) iteration. 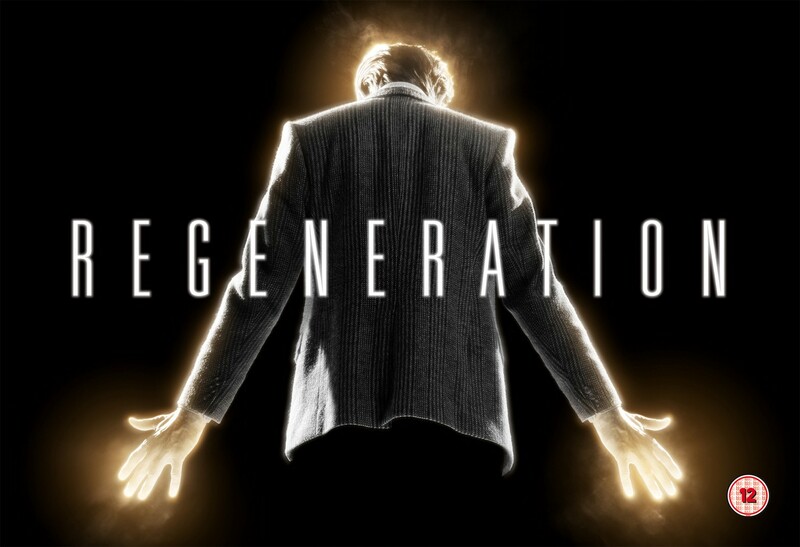 You see, The Doctor periodically “regenerates”, ie loses (or abandons) their old form, and takes on a new one. This can either be because the Doctor has been mortally wounded, or simply because The Doctor chooses to regenerate. This is a fun and interesting concept to think about for people like myself who do a lot of thinking about personal growth, life-changing experiences, and the like. Several people seemed to say they were on their 3rd or 4th (and we’re talking people in their mid to late 20s, or early to mid 30s for reference), one or two said maybe low teens. This surprised me, because I feel like I am easily in my high teens at least. So I sat down and started recounting significant life experiences. Again, I said based on how each individual chooses to count regenerations given their life experience. There are obvious things like changing schools (or going from grade to high school and later to college, and then later a different college in a different city). Changing career paths (which I’ve done at least twice). Going through puberty, discovering my sexuality and later challenging that very idea again, first serious relationship, first sexual experience. Being in my first band and having that break down. Going solo to find my own voice and vision. Life changing experiences, such as first time seeing someone in the hospital or death of a family member (even if not someone you’re close to). The first time I got caught for stealing as a kid and my dad took me back to the store to confront a manager (but since I was still pretty young the police were not called) and learned of the larger implications of bad behaviour. Moving and/or changing living conditions. Converting from being a “loose” catholic, to a very brief but more serious “Christian” and moralizing people, converting to atheism, eventually becoming a militant atheist, and then eventually kicking the militancy to the curb (because militancy and morality are not a positive mix). Using an alias for my creative endeavors, so technically living a double life between my day job and my actual ambitions. And of course, transitioning gender (which has been a multi-part process so far). I’m sure there are others I haven’t yet remembered. In thinking back about the many different things that have happened in my life, I feel like I’ve arguably had almost as many regenerations as years on the planet. And that’s neither good nor bad, it just is. It’s my journey. And I’m feeling pretty good inside my personal TARDIS. Still searching for my trusty companion but that will come in due time. How about you? What regeneration are you on? perpetually curious, creatively inclined social introvert and morning person. non-binary. she/they.